Ko Puna-te-waro, ko Rakahore, ko Hinepuia, ko te moko whakangaotanga o te whenua nā Rūaumoko e ngunguru nei ī au au aue ha! What massive pressures lift Aotearoa New Zealand’s mountains, and trigger our volcanoes and earthquakes? How are we getting active in response to our active land? Follow the path of volcanoes down the North Island – blazed by two fire taniwhataniwha guardians . Discover the creative gifts of Rūaumoko: tā mokotā moko tattooing and tāniko weaving. 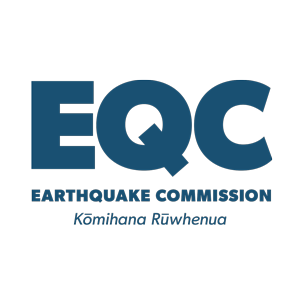 Watch people remembering the recent Canterbury quakes, and share your response. Crank up the pressure to cause an eruption, learn about the most ferocious super-volcano in the world, creator of Lake Taupō. Enter the Earthquake House – back to give you a shake-up!